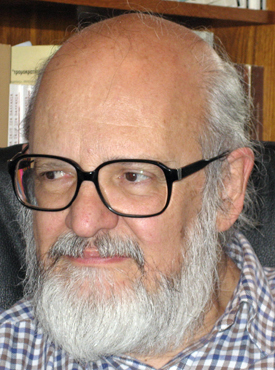 Takis Fotopoulos is a political philosopher, editor of Society & Nature/ Democracy and Nature/ The International Journal of Inclusive Democracy; he is also a columnist for the Athens Daily Eleftherotypia. He was previously (1969–1989) Senior Lecturer in Economics at the University of North London. 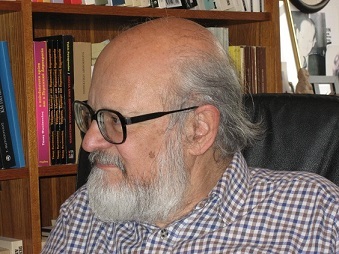 He is also the author of about 1,000 articles in British, American and Greek theoretical journals, magazines and newspapers, several of which have been translated into over twenty languages.